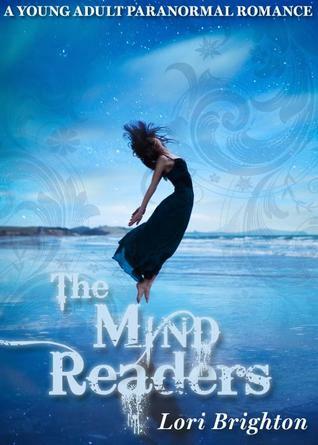 I’ve always been interested in stories about people with special powers, kind of like the X-Men, and so I was thrilled when I received a copy of The Mind Readers to review. It sounded so amazing when I read about the main protagonist, Cameron, being able to read minds. The plot takes off quickly, Cameron and her friends find a dead body, and Cameron hears the murderer’s thoughts. Now, I thought the whole story was going to be about Cameron investigating the murder, but boy, was I wrong. It is so much more than that. Cameron is an interesting main character, she really struggles with her power to read minds, and although she uses to it to become popular and to fit in at school, she’s really not completely happy with that. She hates that she can’t tell anyone about her power. So when Lewis turns up, and he seems to know all about Cameron, she is heavily suspicious yet secretly thrilled. Lewis is a hot and mysterious new boy at school, who takes an interest in Cameron. I did like Lewis at first, and the whole mystery surrounding him, however he did start to annoy me as the story progressed. I would say why, but that would give far too much away! The other characters are also well done – especially Aaron – but I would have loved to see more of Maddox, who I just thought was brilliant. I absolutely LOVE what I’ve read of him so far. The ending.. oh the ending! The story end at a rather large cliffhanger, and I am now dying to read more about Cameron and her world. I don’t think there is any news of a sequel just yet, but I’m hoping that something will be announced soon! 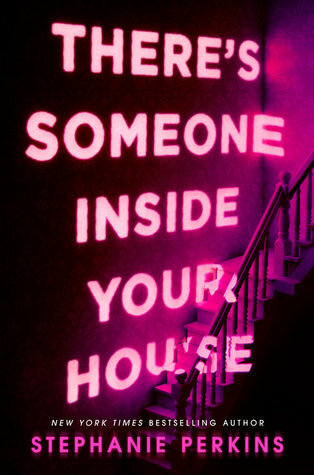 Overall, I love this book, and would recommend it to any YA paranormal fan. The only main thing I didn’t like about this book is that it’s so short (at 170 pages, it’s not short short, but after reading 400+ page novels, it felt short). Ooh, I have this book on my review list and I can’t wait to get to it. Haven’t read a whole lot of reviews for this book but I do like what I’ve seen so far. I’m definitely intrigued.